Mississippi Farm Bureau Federation officials hosted Bayer Crop Science officials, Mississippi Department of Agriculture and Commerce officials, Mississippi State University Extension Service officials and Mississippi producers for a meeting in Memphis, Tennessee on Wednesday to discuss concerns facing agriculture producers in Mississippi, as well as the Monsanto and Bayer Crop Science merger. Greg Ferguson, Technical Agronomist for Bayer Crop Science, gave the group an update on the Dicamba label process and answered general questions about the herbicide. 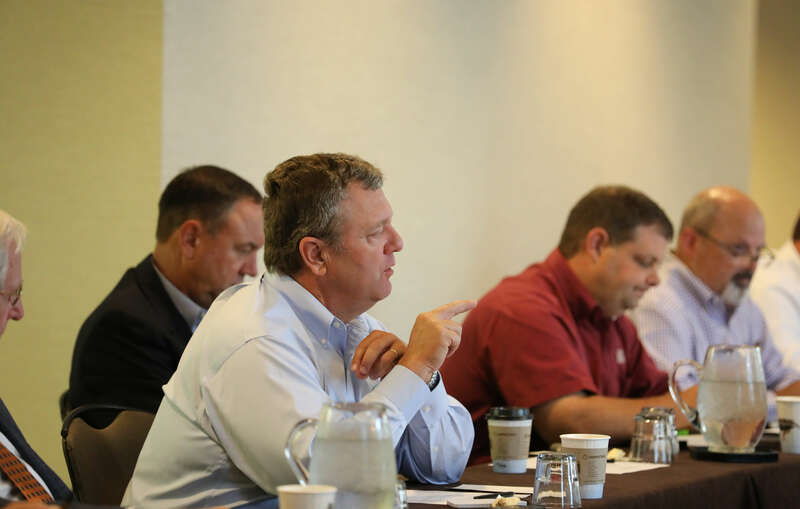 Following a lengthy discussion about problems surrounding Dicamba, Rance Morgan, Area Business Manager for Bayer Crop Science, addressed technology fee concerns. His question and answer session was followed by Mississippi State University personnel comments on pest management issues. To conclude the meeting, Rushing presented an update on the Glyphosate Roundup Court Case ruling recently determined in California. 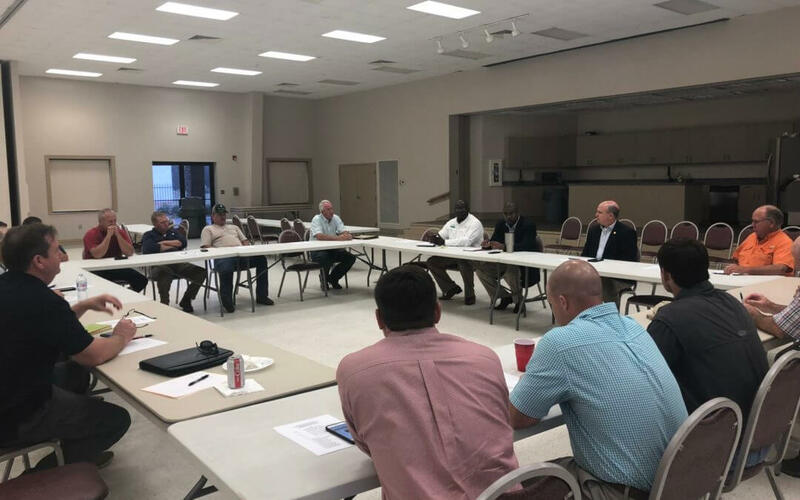 Mississippi Farm Bureau Federation President Mike McCormick said the meeting was extremely informational to all of its participants.